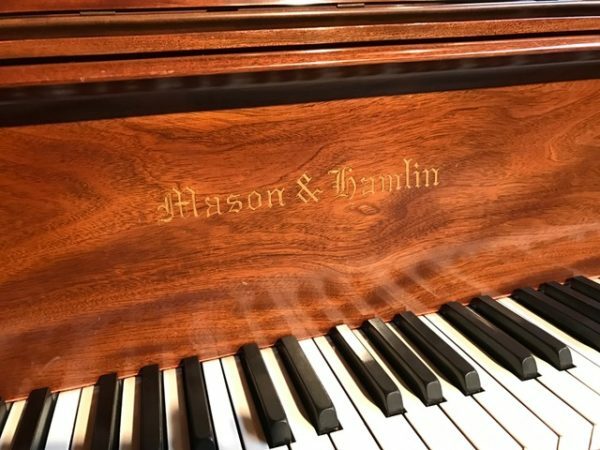 A beautiful AA Mason & Hamlin fully restored with new strings, Hammers and completely refinished cabinet in stunning mahogany satin finish. It has warm sound with deep bass and clear treble, the tone is mellow but rich and powerful. 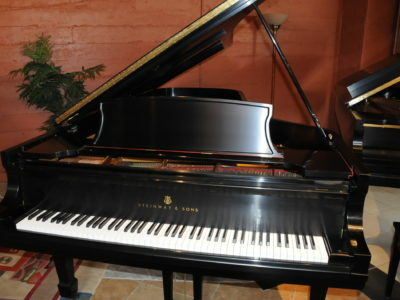 The action feels fresh and responsive to the touch. 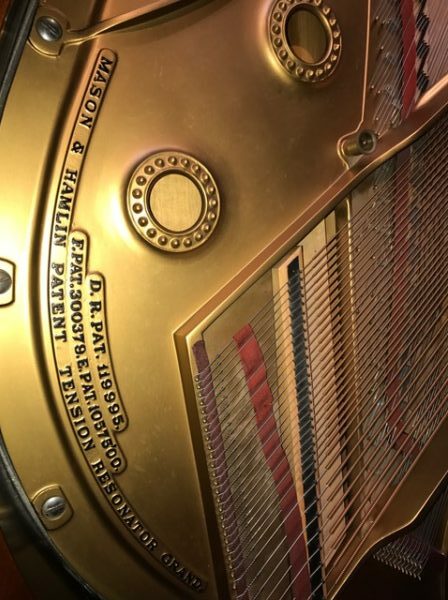 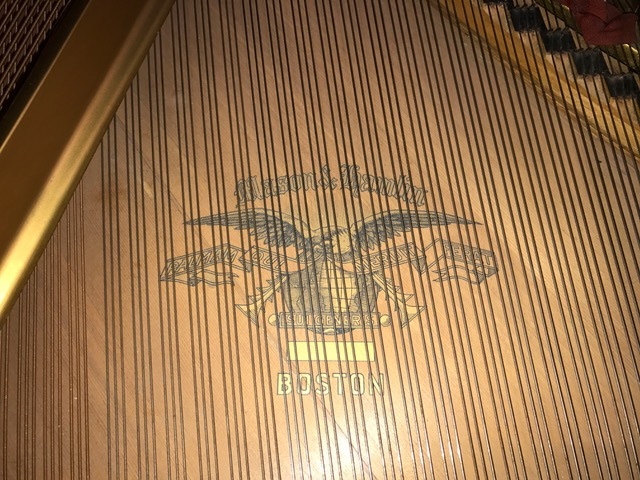 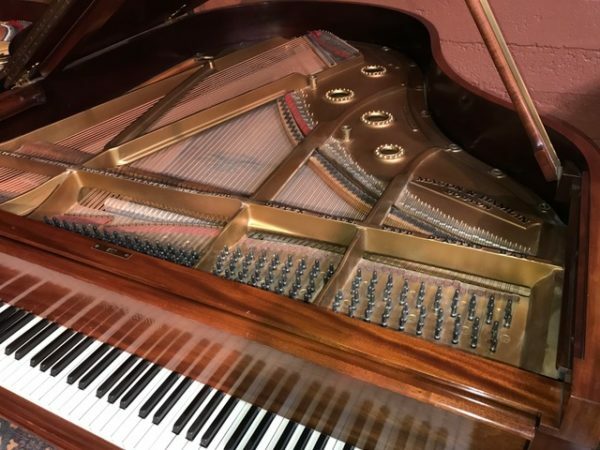 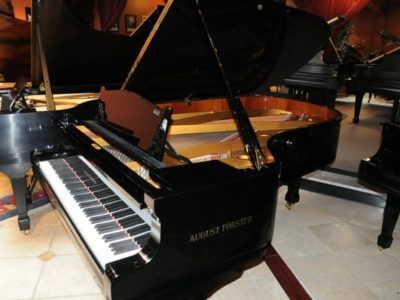 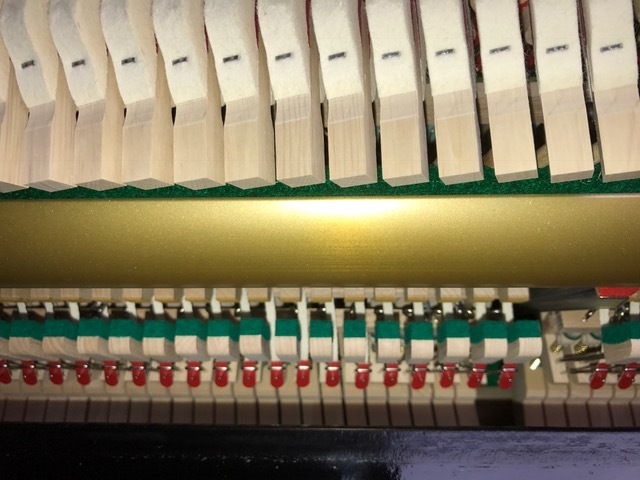 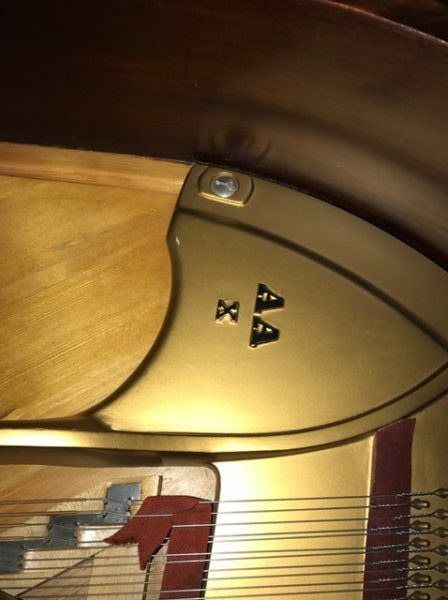 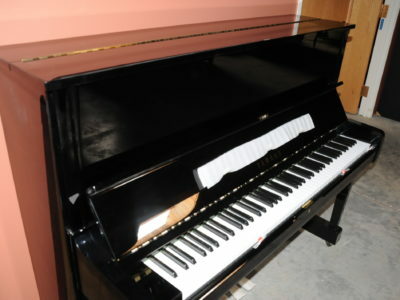 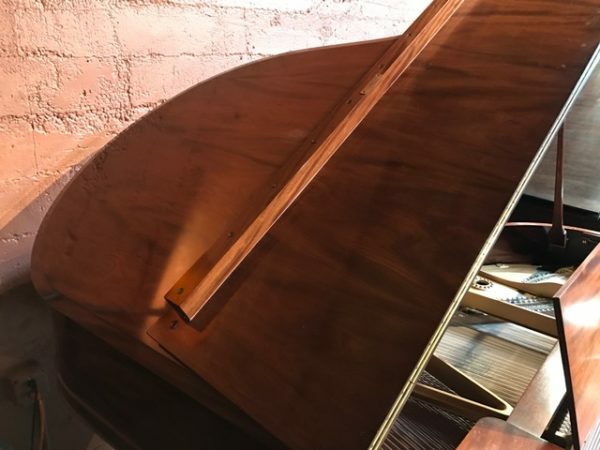 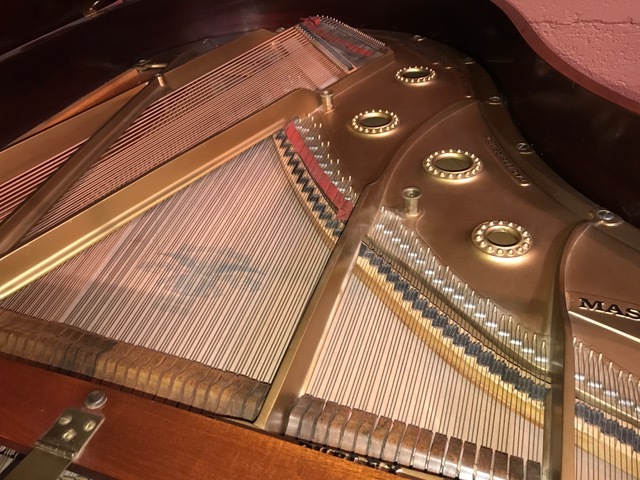 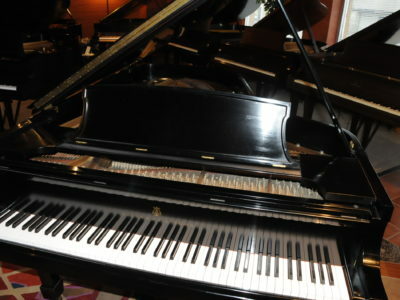 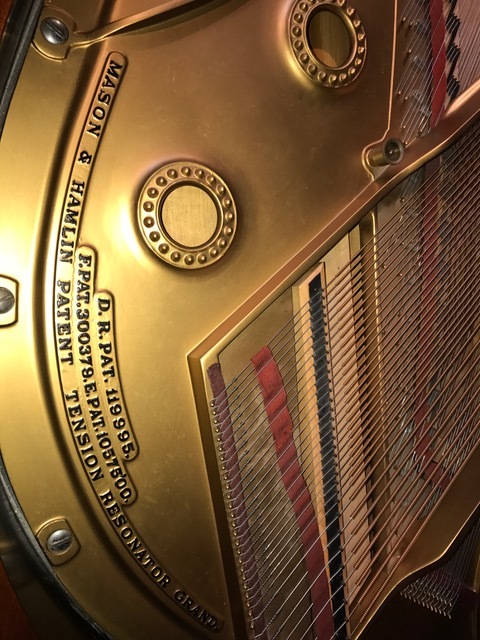 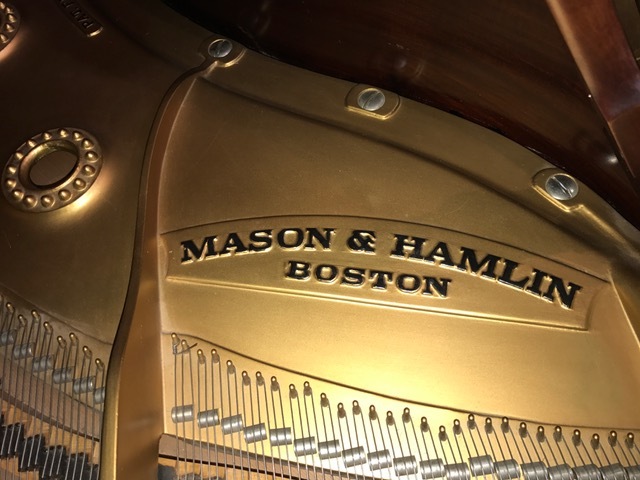 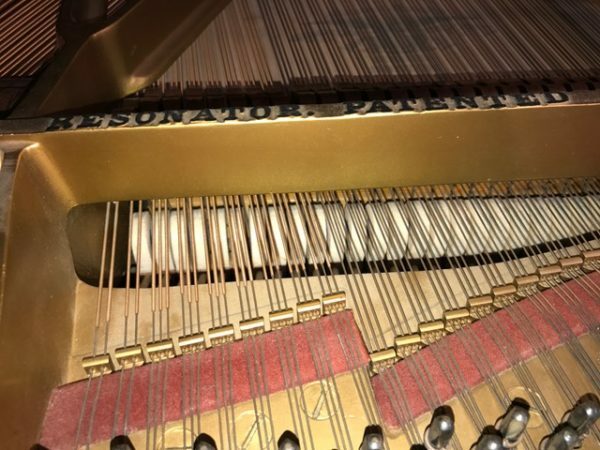 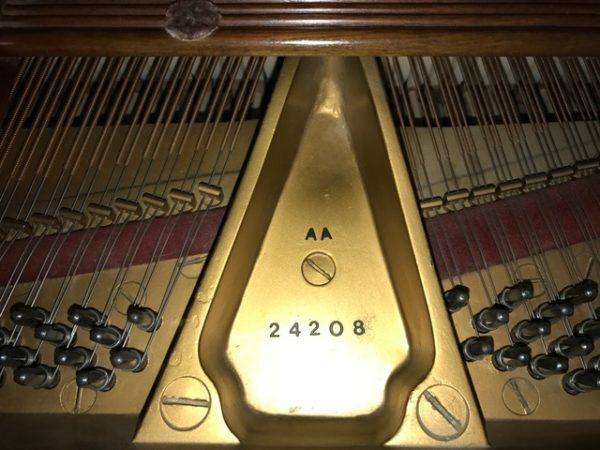 Be the first to review “Mason & Hamlin AA Grand Piano” Click here to cancel reply.